A new extension of CMNT is currently under planning. 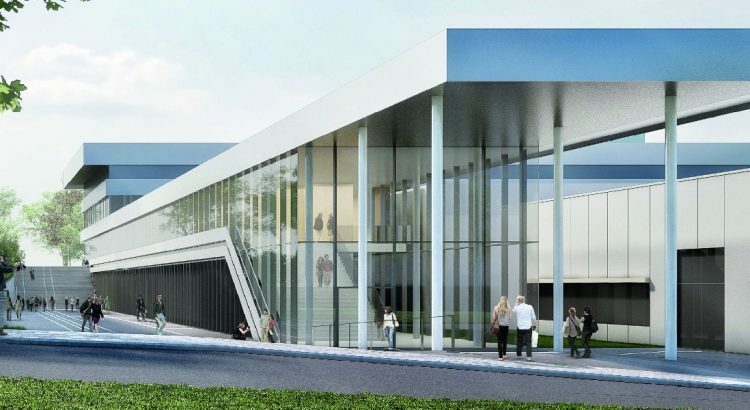 The extension will provide an additional clean-room of 625 m2 sourrounded by a grey-room of 400 m2. More information can be found here.